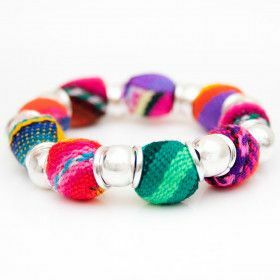 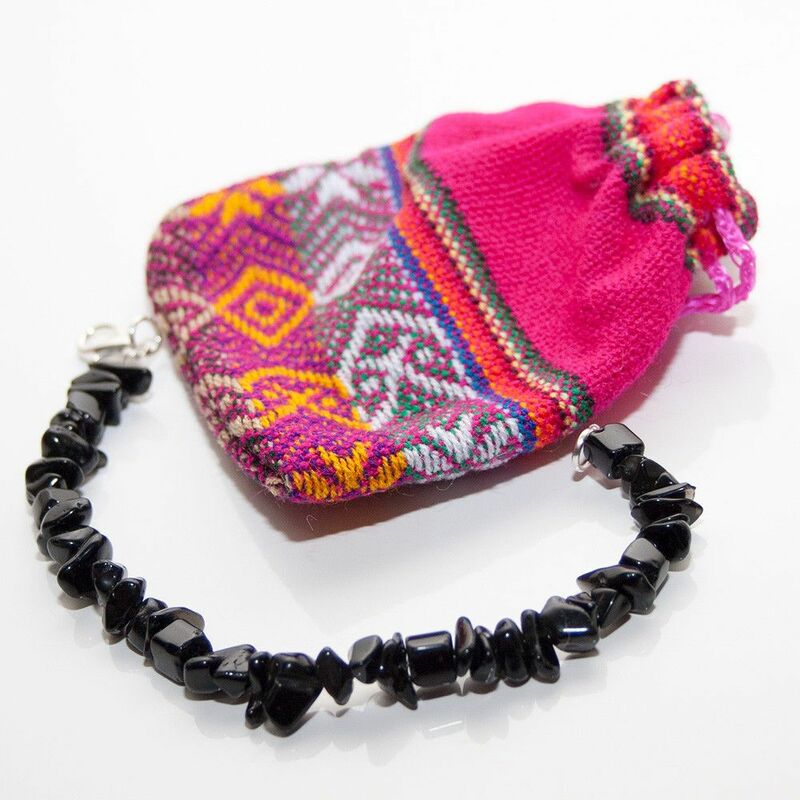 Bracelet from Peru. 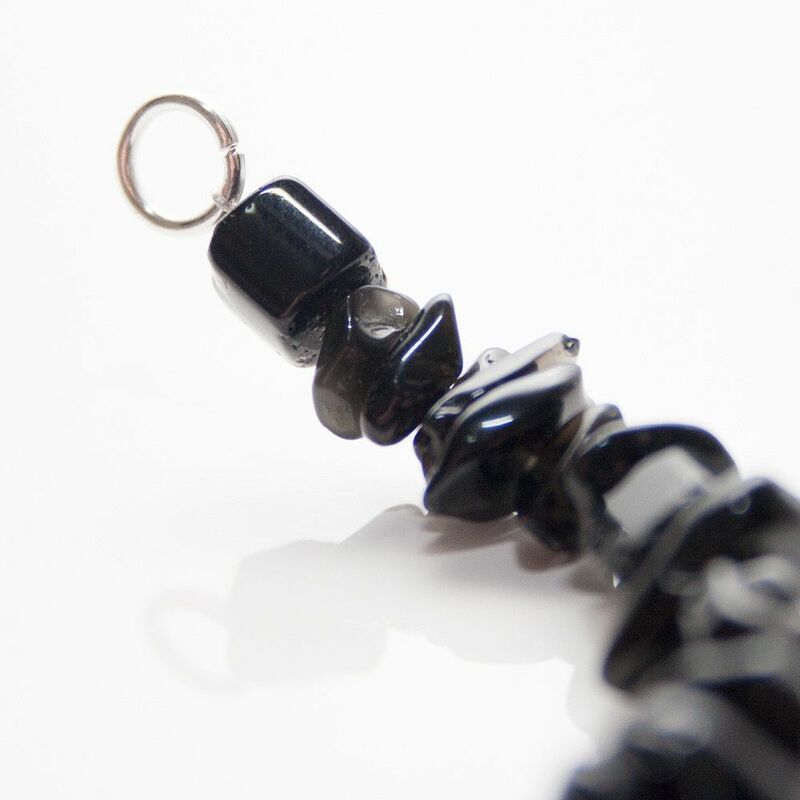 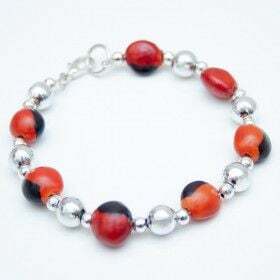 Gorgeous handmade jewelry. 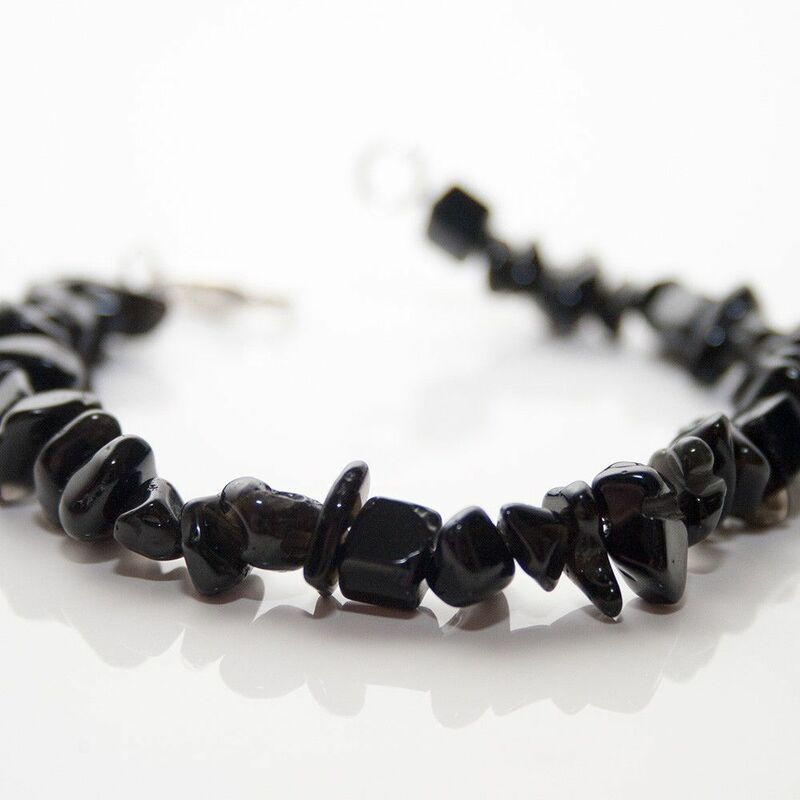 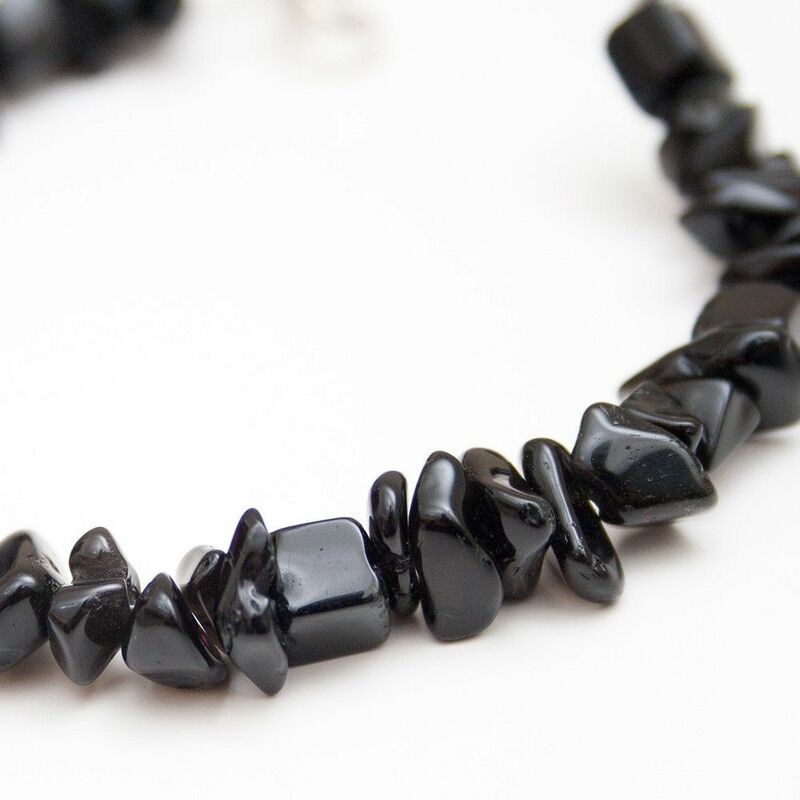 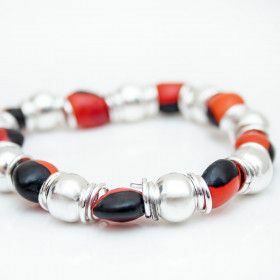 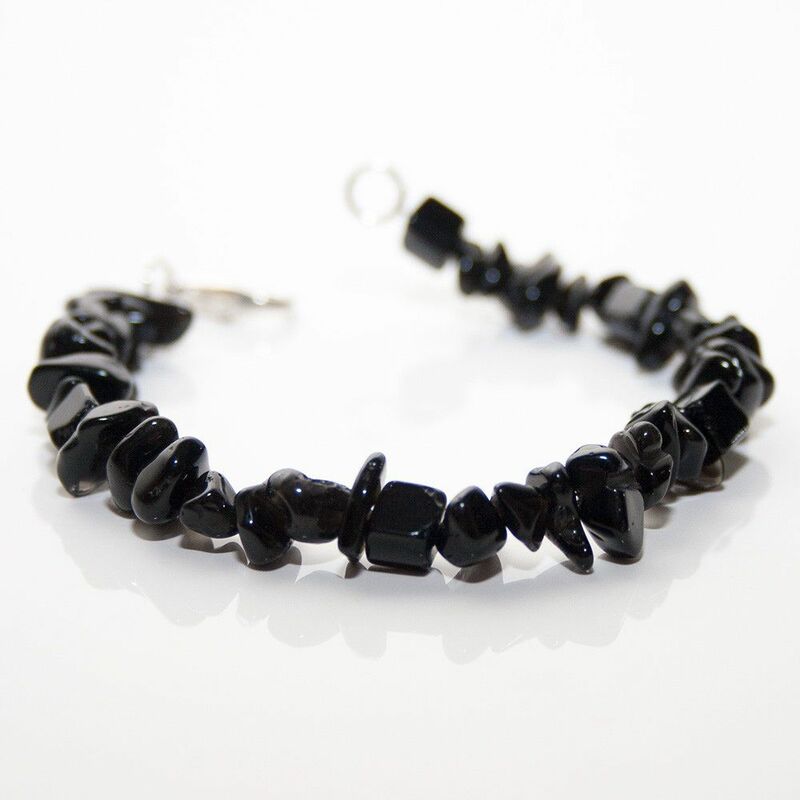 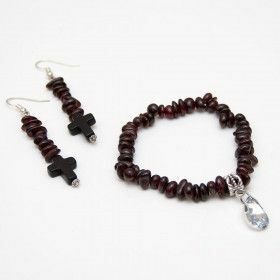 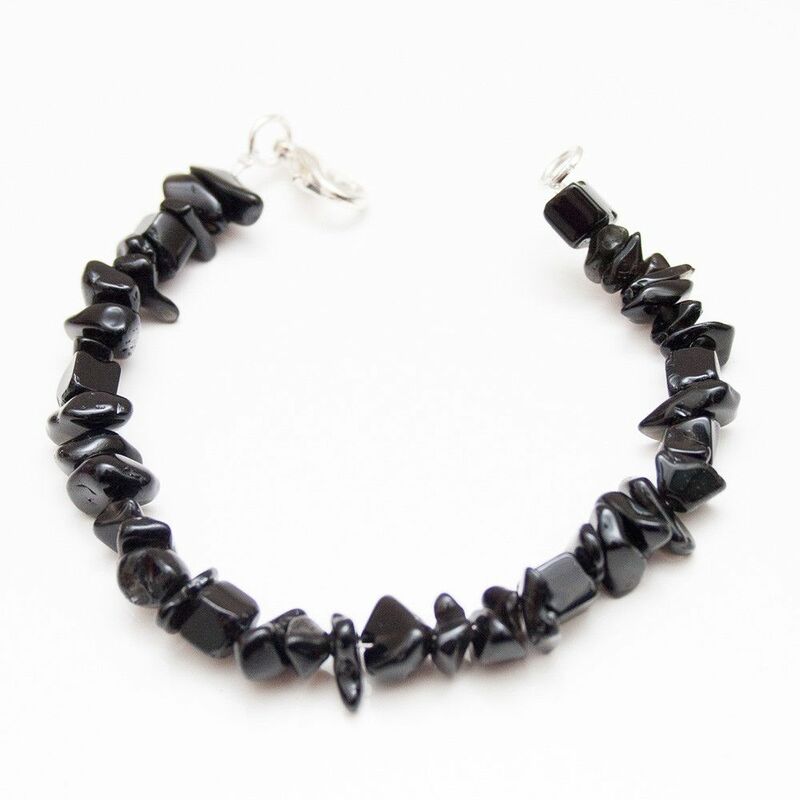 Beaded bracelet with garnet natural stone.